The Adam and Dr. Drew Show presents a classic episode of Loveline which originally aired on September 25, 2002. It features guest David Alan Grier lamenting a breakup with his girlfriend of four years. He also mentions that she had been cheating on him with multiple famous actors. For more Loveline with Adam and Dr. Drew, check out the podcast Classic Loveline:. This entry was posted in Podcast on October 31, 2015 by Chris Laxamana. 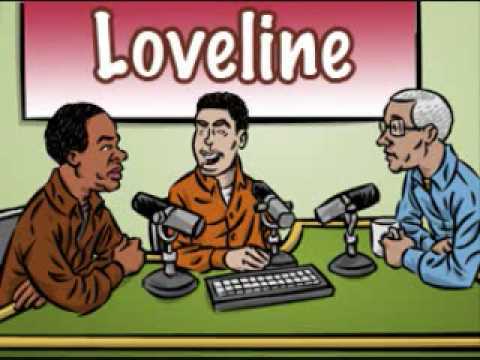 Loveline was one of my must listen to shows back in the day. Great flashback, love that DAG!